We have restructured the business to offer better services to our ever-growing base of authors. 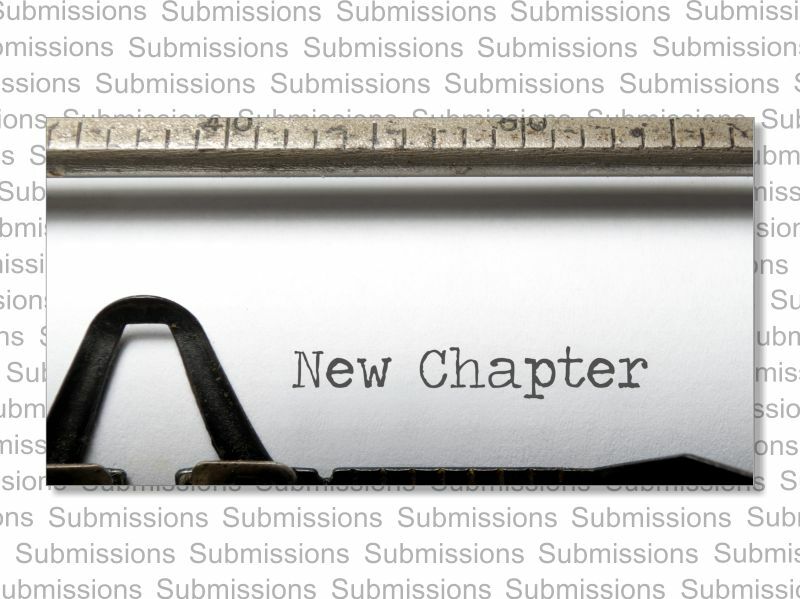 With these exciting changes, we will engage our readers further, provide additional services and supports to our indies and now accept submissions for traditionally published authors. Our mission remains the same—to continue to provide high quality, affordable services. With this exciting new development, we can now accommodate authors wanting a more traditional publishing arrangement. What makes us different to other small press publishers? We provide everything. A one-stop-shop experience for authors, Dragon Realm Press delivers everything an author could need all under one roof. Our services include Editing, Formatting, Covers, Marketing, Websites, Newsletters, Graphics and more. We offer everything you need to be a successful author. Most small presses take your royalties but then expect you to shell out your own money for marketing and other hidden extras. That’s not how we operate. As authors ourselves, we understand what it’s like trying to make it in a crowded market. We want our clients to be successful, and for that to happen we will provide the tools, expertise and guidance. We have a team of successful authors working behind the scenes every day for our indie clients, and we now have an organization working to serve traditionally published authors. This change is just the beginning of a new adventure for Dragon Realm Press, and we expect to continue to grow from strength to strength. We wanted to thank you all for your continuing support and to celebrate our news with all the readers and authors who have made this possible for us.